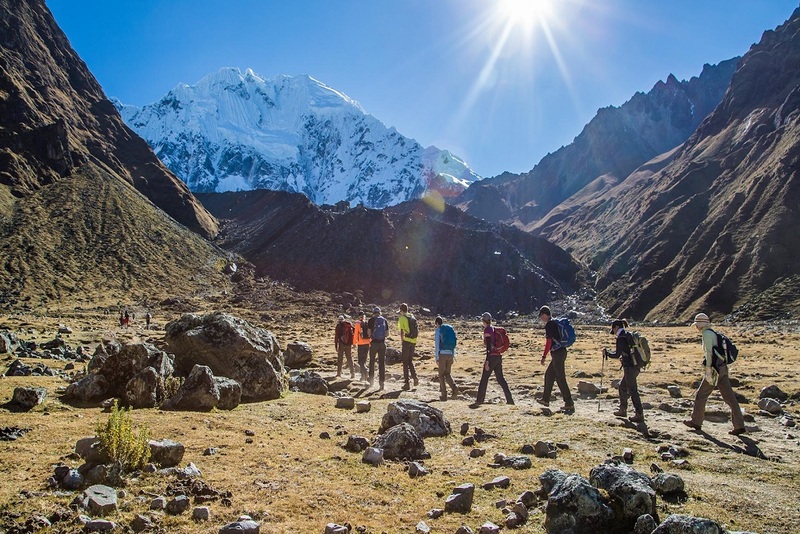 Peru’s climate is as varied as other countries, due to the specific geography and region, ranging from tropical coastlines to frigid mountain ranges. 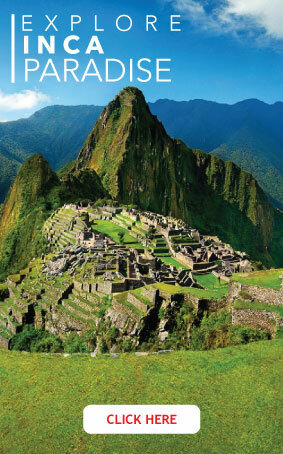 The climate of Peru varies based on the different geographical features you’ll find there. 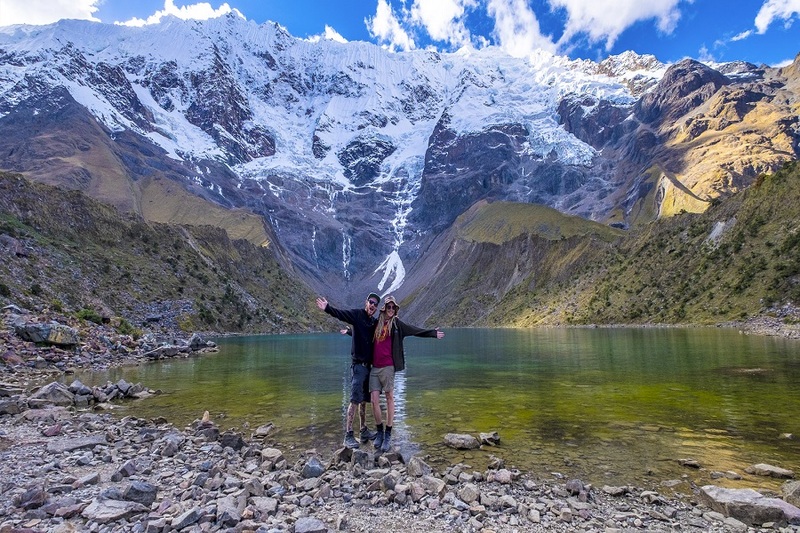 Here’s a brief overview of each breathtaking region of Peru and how the climate differs between them, which will help you start planning a Tour of Peru. Peru’s Pacific coastline stretches for 1,500 miles along the western edge of the country. Desert landscapes are very common in this lowland region. The cool currents of the Pacific Ocean keep temperatures lower than would be expected. 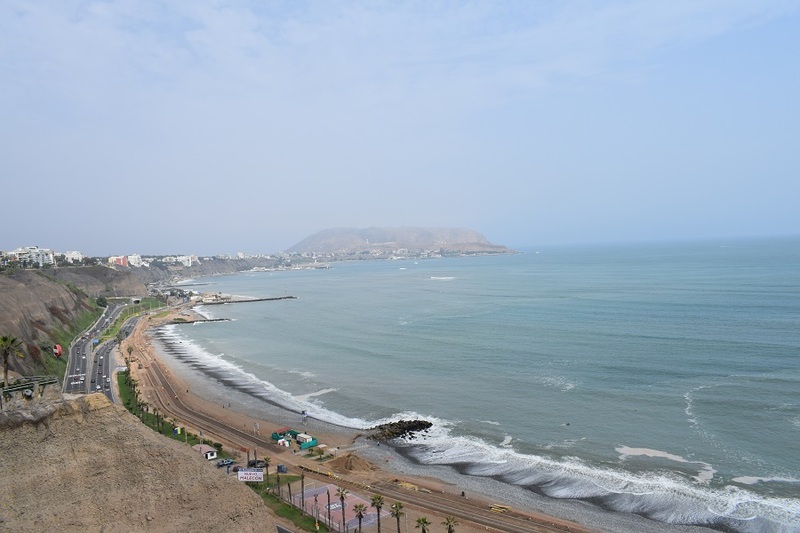 It has a coastal mist, called garúa, that often covers the Peruvian capital, providing some much-needed moisture, while further dulling the smoggy skies above Lima most of the time. The coastal deserts continue south through Nazca all the way to the Chilean border. The southern city of Arequipa lies between the coast and the foothills of the Andes. Here, deep canyons cut through the rugged landscape, while towering volcanoes rise up from the lowland plains. Along the northern coast you will find the cities of Tumbes, Piura, Chiclayo and Trujillo. Here, dry deserts and coastal fog give way to a greener region with tropical savannas, mangrove swamps and dry forests. The north is also home to some of the country’s most popular beaches. Here, there is a famous beach town called Mancora. The northern part of Peru is home to white sands and warm beaches. The Andes mountain range in Peru is the main factor for changes in the climate. The Andes mountain range separates the western and eastern flanks of the country, which results in colder temperatures and frost. The Andes is home to the altiplano, or high plains, region located in southern Peru, extending to Bolivia and northern Chile and Argentina. This region is whipped by icy winds, and home to vast meadows, volcanoes and lakes. 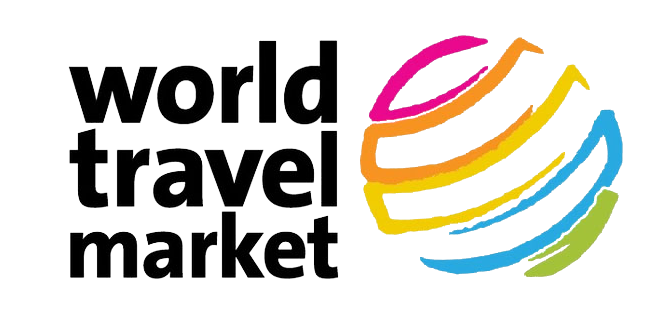 For example, this region is home to Puno, the location of the famous Titicaca Lake, which extends to Bolivia, and is typically icy. This region is located in the Amazon Basin, a transition zone between the eastern foothills of the Andean highlands and the low jungle. This region of foggy forest and highland jungle is known as the Ceja de Selva (eyebrow of the jungle), and is the home of famous cities, like Tarapoto and Tingo Maria. The weather in this region is relatively hot and humid throughout the year. The average high temperature during the day is 31 degrees Celsius, and the low at night is 17 degrees Celsius (62 Fahrenheit). Humidity ranges between 80 and 90 percent. Selva Alta is a dense and relatively flat lowland jungle of the Amazon Basin. Here, rivers replace the roads, as it seems the roads are exclusively for public buses. 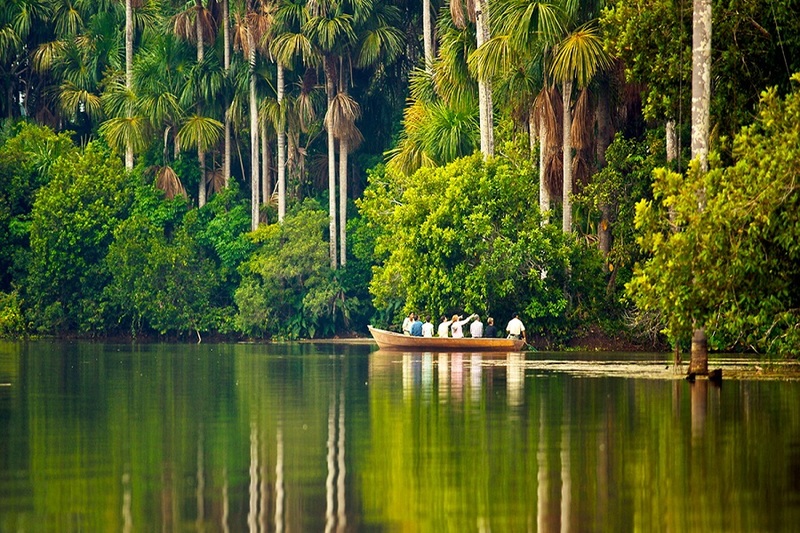 You’ll also find boats that navigate along the long and winding tributaries of the Amazon River. Here, you will also find the famous city of Iquitos in northeastern Peru, which is one of the hotter regions. According to studies, the Peruvian jungle covers approximately 63 percent of national territory, but only has eleven percent of the country’s population, with the exception of large cities, such as Puerto Maldonado, Iquitos and Pucallpa. Generally, the settlements are small and isolated. The majority of jungle settlements are located along the shores of a river or on the shores of a lake. 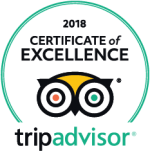 Ready to explore one of the most amazing countries on the planet? your next Peru Tour Today.